As we are nearing the end of January and working hard on our blankets, a couple of you have asked me to make a video on how to start row 2. More specifically how to join a square onto 2 squares and how to join a square onto 3 squares. These scenarios happen only after you begin row 2. 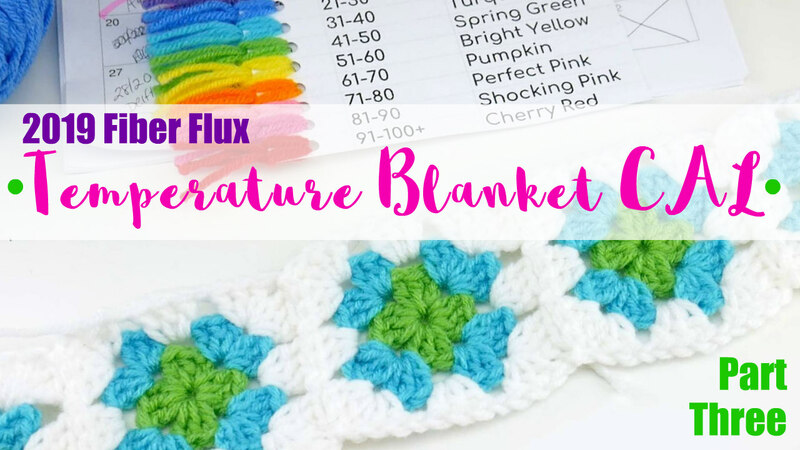 If you're wondering too, be sure to check out my video below where I'll walk you through both of these types of joins, plus my way or keeping my squares organized before I add them onto my blanket!